Liberty University hosts 'Engage Syria' in partnership with World Help in an effort to reach Syrian refugees. 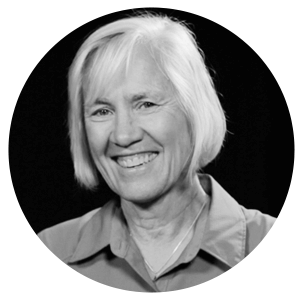 Moore passionately commissioned students to turn their attention to the persecution in the Middle East, and specifically to the ongoing conflict in Syria. Highlighting Hebrews 13:3, Moore called students to remember those who are in prison, as though they were in prison with them. 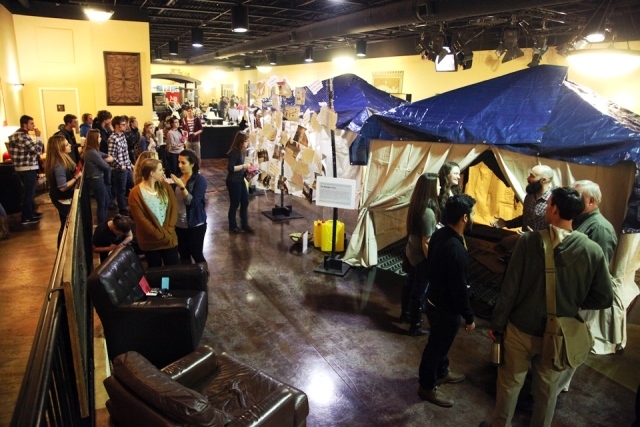 And this is exactly what a group of Liberty students set out to do through Engage Syria, an interactive cultural encounter and prayer experience designed to help students comprehend, on a more intimate level, what Syrian refugees are facing daily. Engage Syria began after a group of students returned from a trip to Rwanda, deeply grieved by the effects of the Rwandan genocide in 1994. Strickland encouraged students to think of ways they can use their current platforms to raise awareness and inspire others to get involved. “We can do our part . . . we can pray . . . and we can trust God with the rest,” Strickland said. Calling specifically on artists, Strickland recruited students to help bridge the gap between these vastly different worlds and help students comprehend the full gravity of the situation . . . to connect souls in a way that is only possible through art. Eleven students eagerly stepped forward—graphic designers, videographers, a visual artist and journalism student came together to create a walk-through experience designed to bring students straight into the heart of a refugee camp. 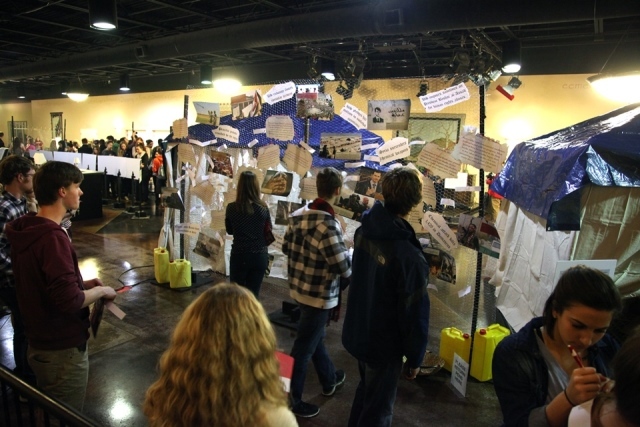 Last Wednesday night, the group spent five exhaustive hours setting up the intricate exhibit; which included three fully outfitted refugee tents, interactive google maps, informative videos, a detailed timeline of the events leading up to the Syrian conflict, and a prayer wall covered in photos and facts regarding the harsh realities for refugees. 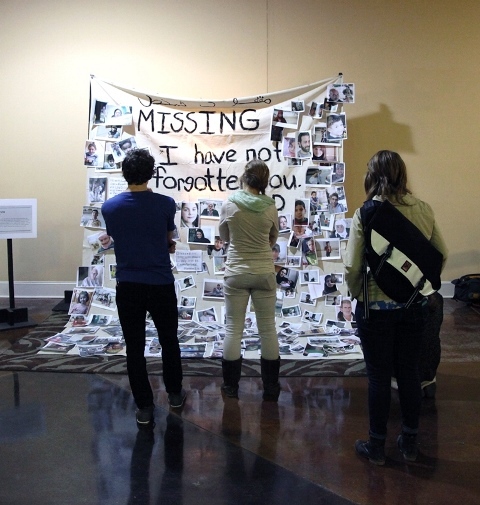 As students stood before the prayer wall, taking in the worn and despairing faces of refugees, they were encouraged to write their own prayers and pin them to the wall. 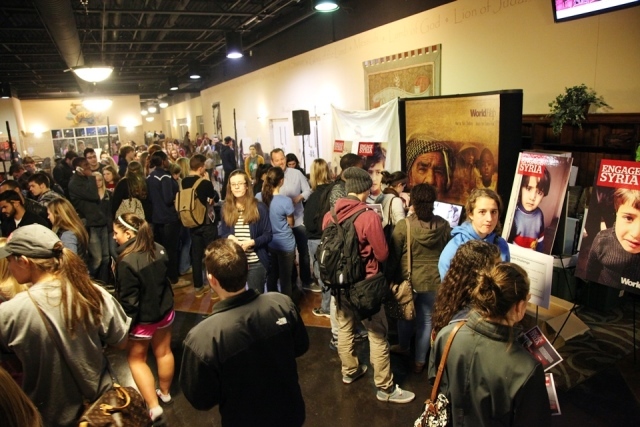 Nearly 1,000 students flooded through the exhibit after campus church concluded, eagerly entering into the world of the refugees. At the prayer wall, students lifted up Syrian children, mothers, and fathers in prayer. Moved even to the point of tears, students wrote out prayers for reconciliation, peace, forgiveness, restoration, and healing. To learn more about what Liberty University is doing to help Syrian refugees through partnership with World Help, visit worldhelp.net/engagesyria.